​Tapping into its office building construction and urban construction expertise, our design-build team is currently managing the construction of Xcel Energy’s headquarters expansion in downtown Minneapolis. Throughout the month, construction will mainly be focused on steel erection, detailing and decking. 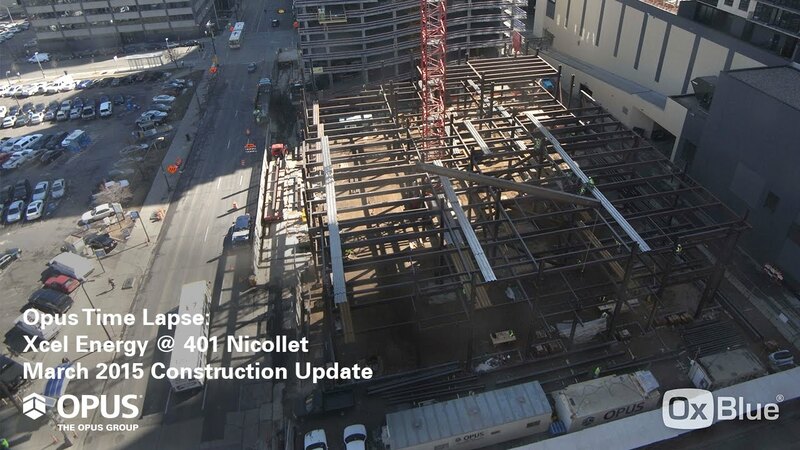 As steel work continues, the building will begin to take shape and rise to its nine-story final height. Once completed, this office tower will be 222,000 square feet and nine stories and create a two-building campus for Xcel. A skyway, spanning Nicollet Mall will connect the new building to the current headquarters. The new office space will include collaborative workspaces that will assist the company with its employee recruiting and retention efforts.